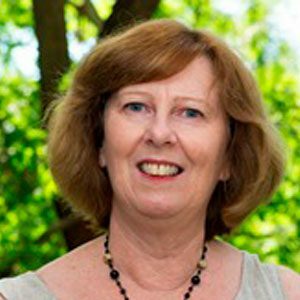 Since graduating as a medical practitioner in 1993, Professor Jenny Doust has forged a high profile career combining her academic interests in evidence-based medicine, healthcare decision making and general practice. In addition to lecturing in subjects relevant to evidence-based care and general practice, Dr Doust has conducted extensive research into a wide range of diagnostic related issues and has received numerous grants through NHMRC and other institutes. As a result, she has authored and co-authored reports, book chapters, editorials and articles in peer-reviewed journals, recording an exceptionally high rate of citations.